iKON TV is self-proced by iKON them self. They were hard work to make iKON TV to iKONIC (iKON Fans). 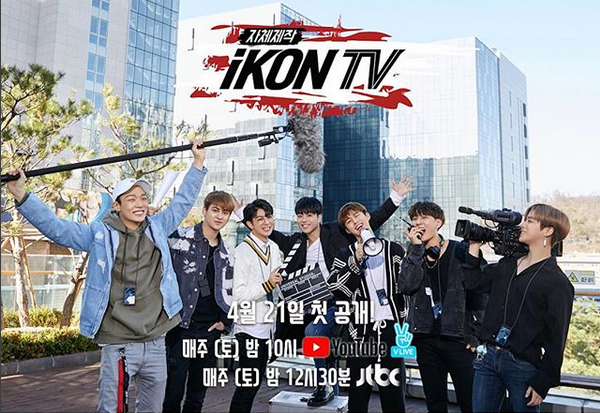 Make sure to watch iKON TV on their official account, Youtube, V Live Channel and JTBC.